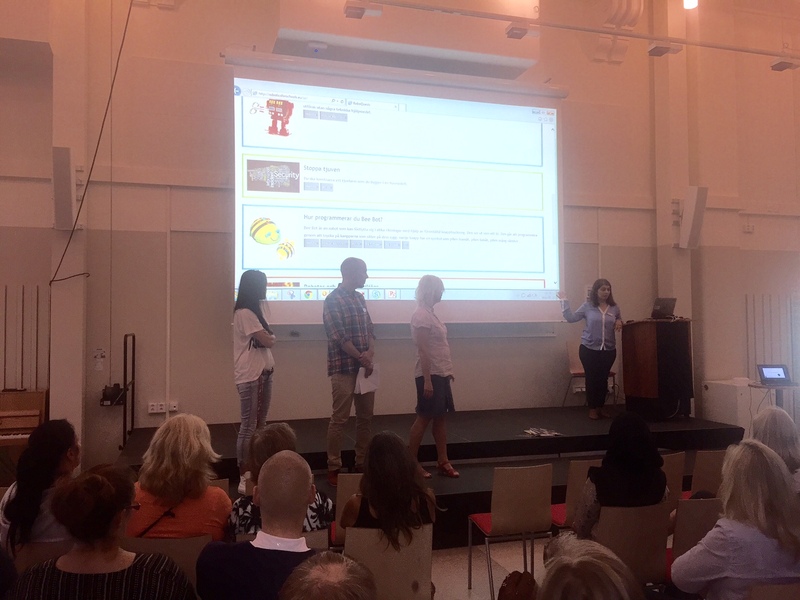 The First Estonian Conference on Educational Robotics was held on 8th of June in Tallinn. Although this conference was organized for the first time in Estonian robotics history, we present some statistics about the conference. Parts of this new course have been piloted through the training Digital Extra held by the two companies throughout 2015 and 2016. Selected parts of the Robotics for Schools material were trialled through Digital Extra, which is a place for educators to explore a range of eLearning and digital methods, innovations and technologies to better prepare them for a rapidly changing workplace. The courses are open for teachers of all categories, teacher trainers, ICT staff and resource centre staff and museum educationalists. Digital Extra aims to connect teachers with a new generation of learners. Basic skills are developed together with more advanced competencies and ICT enhanced learning. The objective is to learn how to create state of the art eLearning content using the context of culture and heritage. The material created during the course i shared collectively with colleagues for immediate use within and outside the classroom. The pedagogical method for the course is based upon the ideas developed within the curriculum development project Digital Extra and experiences from practical training courses with teachers. This method has become a flexible way of addressing issues about eLearning, blended learning and digital literacy. Teachers learn to create learning materials using readily available (mostly free) software and applications. The new Robotics for Schools course is based upon the fact that technology and robotics are moving from a specialised area of engineering to a situation where they are fully integrated into everyday life in society. Many European school curricula now reflect this change and subjects such as; Technology, Computer Science and Programming/Coding are beginning to reappear, creating increasing demands upon teachers at all levels from primary level education to upper secondary school and beyond. The course compares good practice, implementation and planning for technology and robotics in schools and gives an overview of the state of the art throughout Europe. We work through practical teaching projects and material for all age ranges of school education. Through workshops, lectures and study trips, we meet participants at their personal level, from absolute beginner to expert. During the course we follow our newly created scenario based on-line material. Enrichment of the professional profile of teachers involved, connecting the world of school with the world outside. Promotion of technology and robotics in schools as transversal components of the school curricula. Innovation of schools and training colleges through OERs and active learning methodology tools. Increased awareness among students about the use of sensing and control in society. Knowledge, technical skills and competences concerning the use of technical tools, that today are important in several jobs and different sectors. 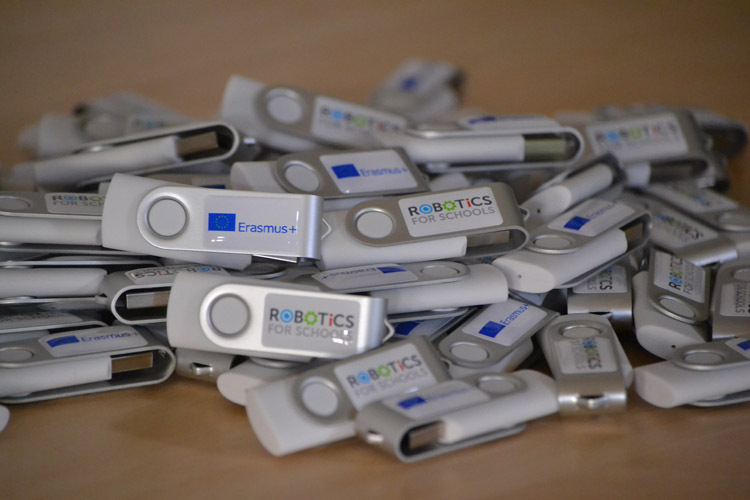 Promotion of existing robotics in schools methodologies at National and European level. Promotion of the debate about technology and robotics in schools. The courses comply fully with the Erasmus+ (Erasmus Plus) European criteria for mobility grants. Full modules for preparation, monitoring and validation are also provided. Robotex 2016 takes place 2 - 4 December. In this three-day family event different international robot competitions in both well-known and new fields take place. 23 different main and additional competitions are planned with the aim of providing the opportunity to participate and to develop skills for everybody – from elementary school students to highly qualified robot builders. There are lot to discover in interactive Technology exhibition where this year approximately 35 different exponents with 150 exhibits are expected to take part. In 2016 the best works from creative contests are also exhibited at Robotex, which is free to enjoy for all visitors. 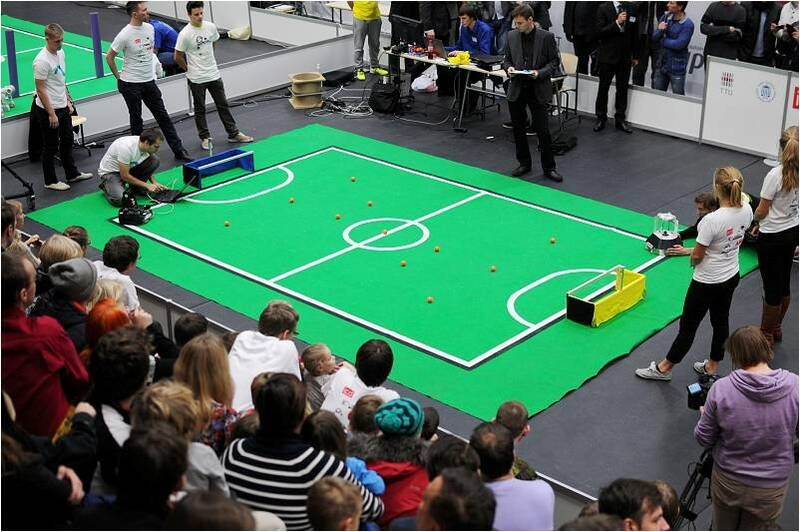 More than 1,600 robot builders and approximately 16,000 spectators are expected to take part in the project. Robotex is the greatest robotics competition in the Europe. Its main goal is to increase the interest of young people in technology education. Robotics for School project is represented in the event with several workshops and activities provided by MTÜ Robootika and ITT Group OÜ. Skype Co-founders, including estonian enterpreneur/visionary Ahto Heinla, launch The Starship „Ground drones“ for deliveries. 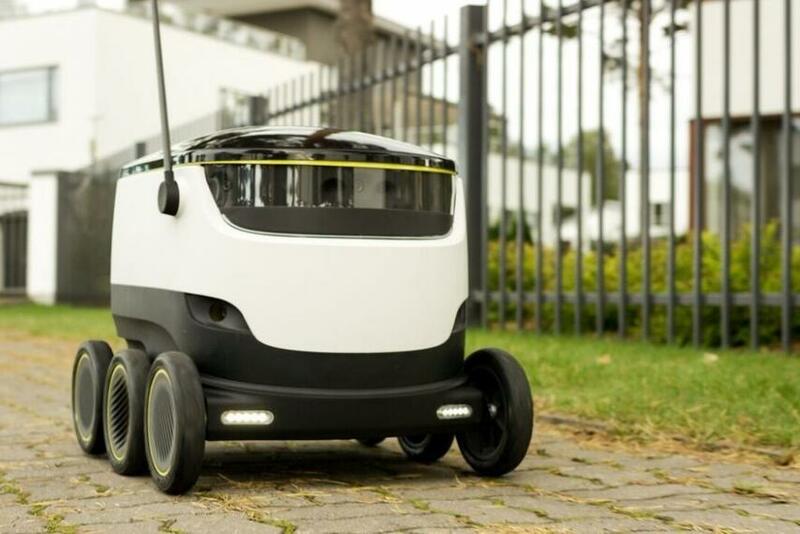 Skype co-founders, Ahti Heinla and Janus Friis have created the company Starship Technologies which will produce a small autonomous drones, that are designed to deliver groceries, drugstore goods and small packages to peoples homes. The advantage of a ground drone is that it won’t fall/crash down or disturb airliners. FIRST LEGO League new season starts with big roar…!